and the following additional services. 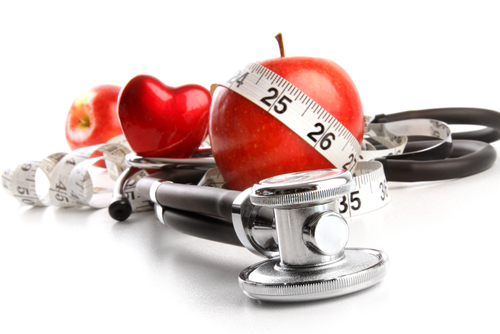 Practice Nurses Healthy Eating Help is available to individuals and groups for weight reduction. Healthy eating is part of the treatment of heart disease, diabetes, cholesterol, high blood pressure and depression. Ask your Doctor or Nurse for details. Emergency Clinics Practice Nurses provide minor illness clinics. When you telephone or call in for an emergency appointment you will be given one with a Minor Illness Nurse who has been trained in this area. Asthma All aspects of asthma care and follow-up are given at the practice during sessions run by our Practice Nurses with Doctor supervision. Diabetes and Heart Disease Clinics These are with the nurse for annual check and blood tests and then with ‘usual’ doctor 10 days later to review results and treatment. Reminders will be sent to patients. Cervical Smears These are usually carried out by Practice Nurses. Family Planning Our Practice Nurses provide repeat contrac eption services. Our Family Planning Nurse can discuss starting or changing contraception and give help with contraception problems. Well Person Checks General health check and advice is given on reducing risk of disease. Smoking Cessation Information about how to stop smoking is available from the NHS Helpline 0800 1690171 or their website www.givingupsmoking.co.uk. Information about local smoking cessation groups in the community can be obtained by ringing (01604) 615272. Practice Nurses also run regular clinics to help patients who want to stop smoking. Please ask Reception for details. Travel Advice And Travel Vaccinations Please discuss your travel plans with a Practice Nurse at least six weeks before departure to identify vaccination requirements and programme. 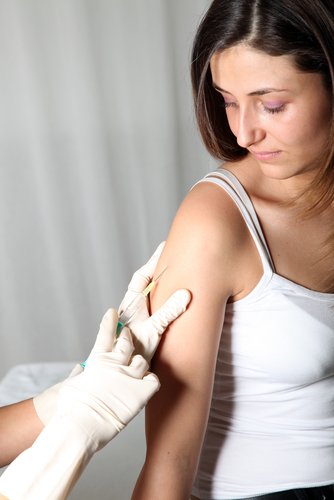 If you decide to have your vaccinations at the surgery, there may be a charge for this service. The Nurse will inform you of these costs and you will be required to pay at Reception before the vaccinations are given. 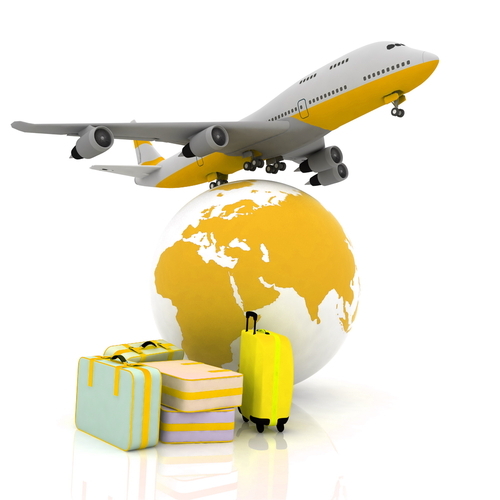 Please do not underestimate the cost of travel vaccines when planning your holiday. A telephone call to the surgery to check vaccination costs prior to confirming your holiday booking is advisable. There is a travel clinic called MASTA at Newport Pagnell Medical Centre MK16 8QT and the phone number is 0330 100 4268 that is open to the public. Their charges are sometimes different to ours and a call to them may be worthwhile. Audiology We do not offer hearing tests. You can carry out an initial hearing test yourself by telephoning a service called "Hearing Test by Telephone" (sponsored by the Royal Institute for the Deaf) on 0845 600 5555. At the end of this, if you still feel you have a problem, please make an appointment to see your GP. Wound Care For wound care issues such as ulcers, burns and removal of stitches, please make an appointment to see a Minor Illness Nurse. District Nurses They provide nursing care at home for patients unable to attend surgery due to age or disability. This includes nursing assessment, wound care, assessment in continence, advice to carers and health promotion. Midwife Mothers-to-be are seen regularly either by the Midwife or Doctor throughout the pregnancy. Parentcraft classes are run by the Midwife. You might think that Doctors" surgeries are not really a place that teenagers want to visit too often, but even if you aren’t ill you never know when you might want some advice or information about your health. Leicester Terrace is a “teenage friendly” surgery. Nurses and Doctors are happy to see young people and discuss their concerns in confidence. All the staff at the surgery take confidentiality very seriously, no matter what age our patients are. You do not have to tell the Receptionist what you need an appointment for. You might be asked if you could see the Nurse instead of the Doctor, but you can choose. You can choose a female Doctor if one is available. If you need emergency contraception then ask for an urgent appointment today. You do not have to say why you need it, not if you don’t want to. You can see a Doctor or a Nurse without your parents/guardian or care worker if that is what you would prefer. Even if you are under 16 nothing will be said to anyone, including parents, care workers or teachers, without your permission. The only time we would pass on information is if we think we need to protect you or someone else from serious harm. We will always try to talk this through with you first. Well, what if they do … everyone needs to go to the doctors sometimes … maybe you had a sore throat or earache. No one can find out why you are here. It is important to make this appointment as early as possible - at least 6 weeks before you travel - as a second appointment may be required with the practice nurse to actually receive the vaccinations. Some local surgeries provide Yellow Fever vaccinations. Some vaccinations are not available on the NHS and are therefore chargeable. The surgery is only able to accept cash or cheques for this service, we do not accept credit or debit cards. To help us offer the appropriate advice, please fill out the online form before making your telephone appointment with the nurse (see above).